Grand Canyon National Park said farewell to Superintendent Christine “Chris” Lehnertz this past week. Chris announced her resignation following an investigation by the Department of the Interior’s Office of the Inspector General. 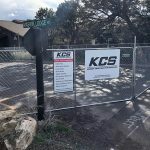 She was exonerated of all charges, which included personnel grievances and accusations of mismanagement of funds for NPS housing renovations. 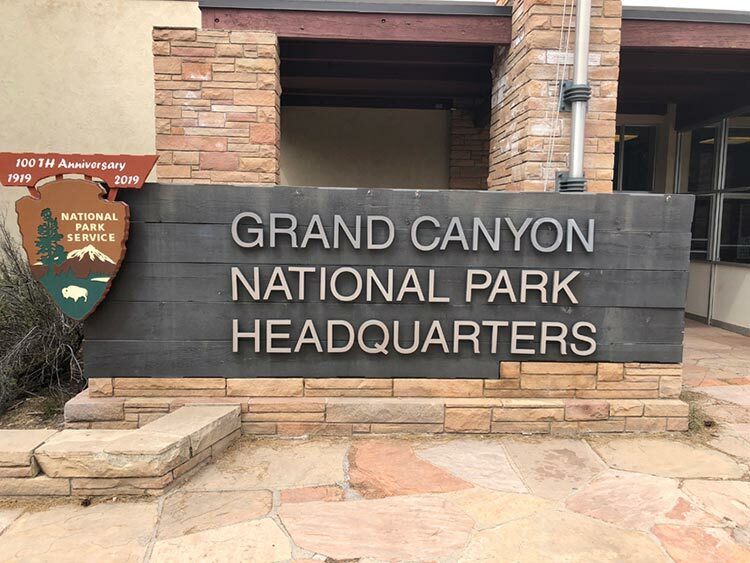 Chris came to Grand Canyon in 2016 in part to address and remedy long-standing sexual harassment claims against NPS staff that made national headlines. 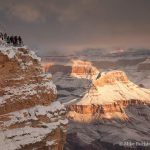 During her tenure, the park celebrated the 100th anniversary of the National Park Service, prepared for the Centennial of Grand Canyon National Park, and grappled with a spike in visitation against a backdrop of stagnant federal funding. Chris lead the charge in securing Congressional support for the multi-million dollar Transcanyon Pipeline project, which will ensure reliable water for the park’s residents, businesses, and visitors for decades to come. These are just a few highlights among her many achievements. Chris will be missed by all who had the pleasure of working with her for the benefit of Grand Canyon National Park and its visitors. The NPS recently announced that Sarah Creachbaum, Superintendent of Olympic National Park, will serve as the acting Superintendent of Grand Canyon National Park through May. Superintendent of Sequoia Kings Canyon, Woody Smeck, will replace Ms. Creachbaum in early June, and remain in the leadership role until a permanent replacement is selected.